Meryl Streep, Matt Damon and Sandra Bullock got out of the blocks first in the race for Oscars, winning double Golden Globe nominations for their film work in 2009, while George Clooney's new flick scored six nods. Streep scored nods for her portrayal of chef/spy Julia Child in "Julie & Julia" and her role in "It's Complicated." Bullock was recognized for starring roles in "The Blind Side" and "The Proposal," and Damon won a best actor nod for "The Informant" and for his supporting role in "Invictus." 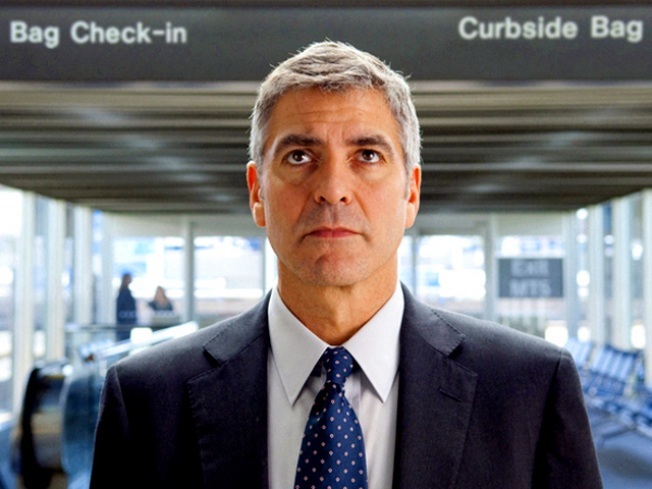 "Up in the Air," the Jason Reitman-written-and-directed film, starring George Clooney as a shallow, frequent-flying hatchet man, scored six nominations. Raising eyebrows for its absence from the best picture list was the Clint Eastwood-directed Nelson Mandela biopic "Invictus," although Eastwood and stars Damon and Morgan Freeman were nominated for their roles in it. "Avatar," the mega-budget James Cameron movie due out on Friday, was nominated for best picture, along with his ex-wife Kathryn Bigelow's "The Hurt Locker," "Inglorious Basterds," "Precious" and "Up in the Air." Winners will be announced Jan. 17, six days before Academy Award nominations close. The prizes are seen as precursors for the Academy Awards, especially when it comes to dramas. Last year's best drama winner at the Globes, "Slumdog Millionaire," went on to win best picture and dominate at the Oscars. In addition to Freeman, best actor-in-a-drama nominees included George Clooney ("Up in the Air"), Jeff Bridges ("Crazy Heart"), Colin Firth ("A Single Man") and Tobey Maguire ("Brothers"). Best actress in a drama nominees were Emily Blunt ("The Young Victoria"), Sandra Bullock ("Blind Side"), Helen Mirren ("The Last Station"), Carey Mulligan ("An Education") and Gabourey Sadibe, ("Precious"). Streep's double nominations came in the musical or comedy category, where Bullock also was nominated for "The Proposal." Nominees for best animated film included "Cloudy with a Chance of Meatballs," "Coraline," "Fantastic Mr. Fox," "Princess and the Frog" and "Up." Nominees for best television drama included "Big Love," "Mad Men" and "House," while comedy nominees included "30 Rock" and "The Office." The Globes are presented by the Hollywood Foreign Press Association, a group of about 85 critics and reporters for overseas outlets.